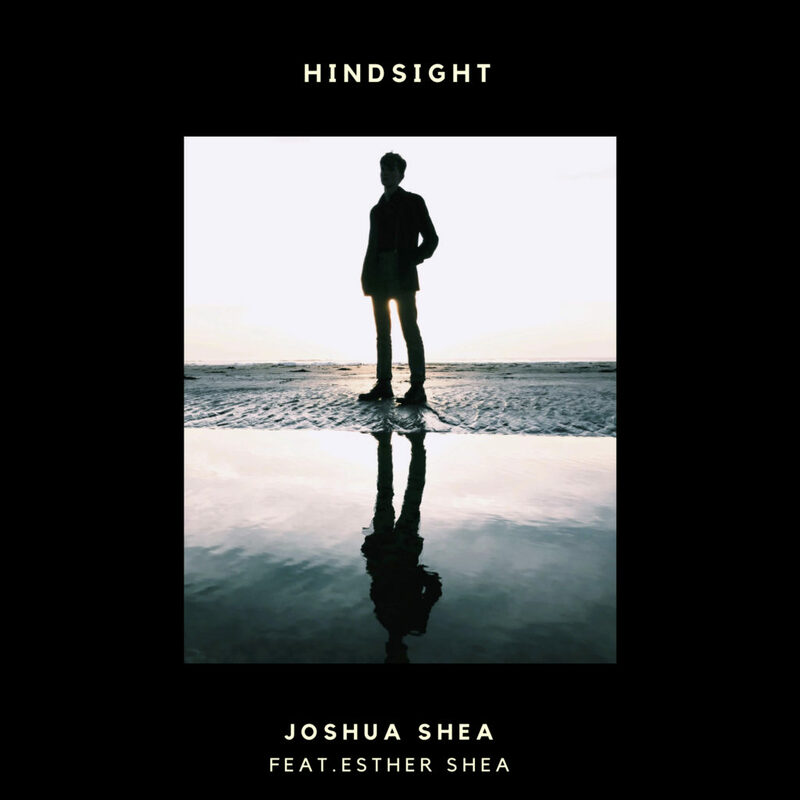 'Hindsight' (feat. 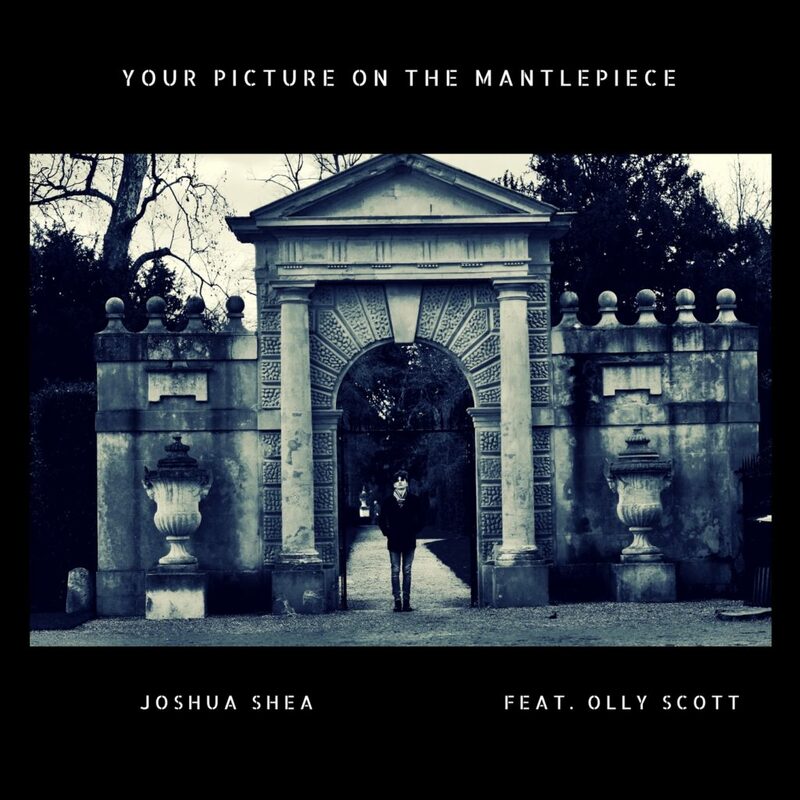 Esther Shea) out now! 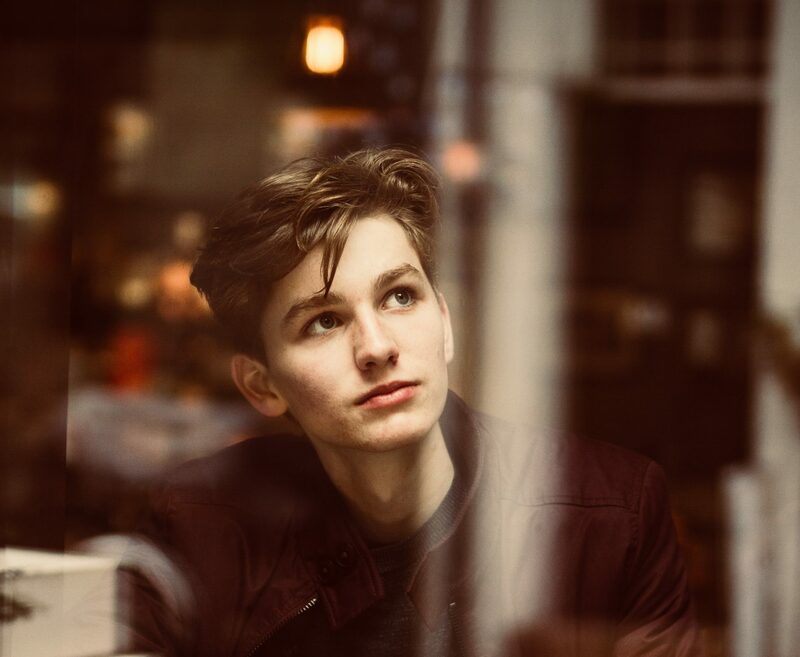 Joshua’s latest single is now available to listen to on all platforms. 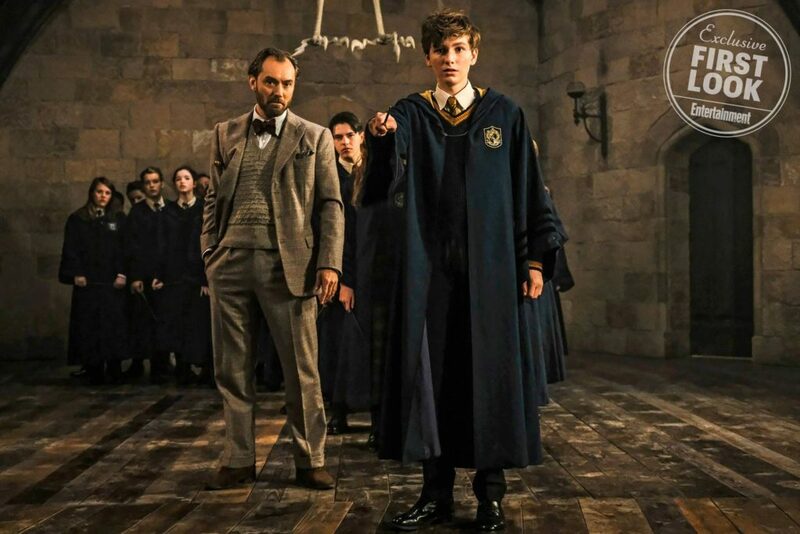 ‘Young Newt — and the youngest Dumbledore we’ve seen yet — is revealed in this exclusive new photo from Fantastic Beasts: The Crimes of Grindelwald. 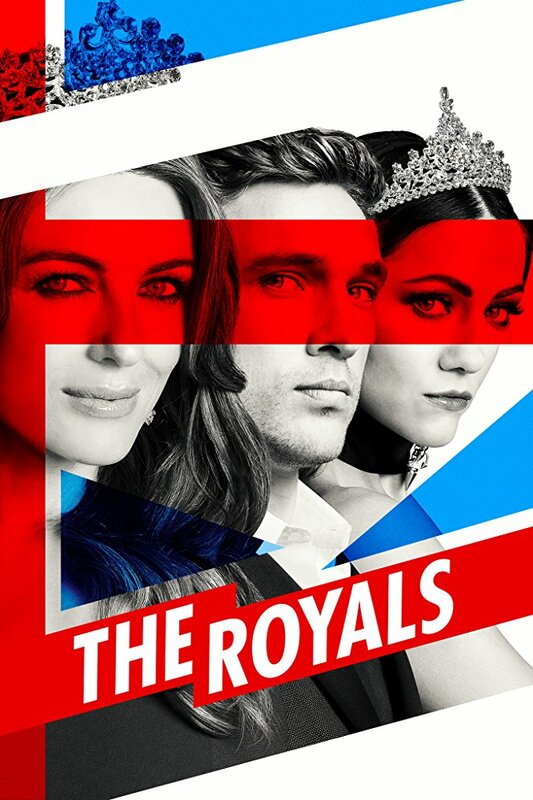 Check out Joshua’s appearance as Devin in the Latest Season of ‘The Royals’ (episode 3: Seek for Thy Noble Father in the Dust) that that aired March 2018.